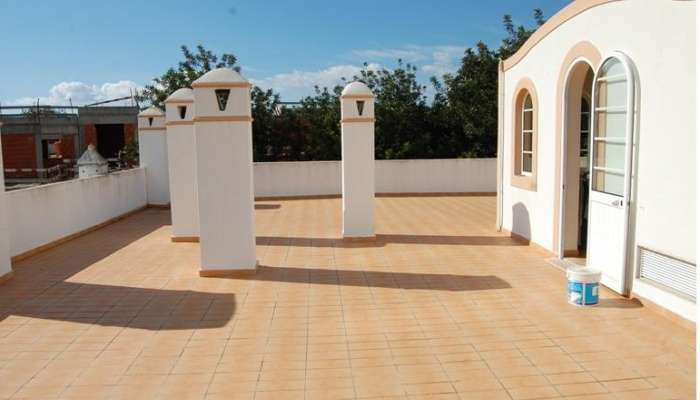 Top floor apartment with access to a roof terrace & fabulous view of river. REDUCED FOR A QUICK SALE & OPEN TO ALL REASONABLE OFFERS!! 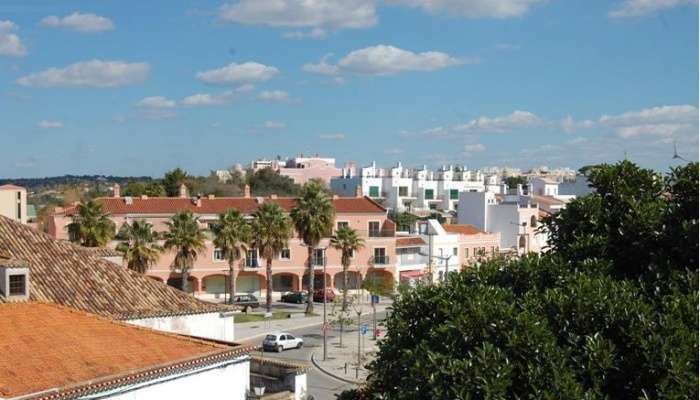 This is a beautiful penthouse apartment on the second floor of a small residential apartment block located in the centre of Mexilhoeira da Carregacao, between Ferragudo and Portimao. 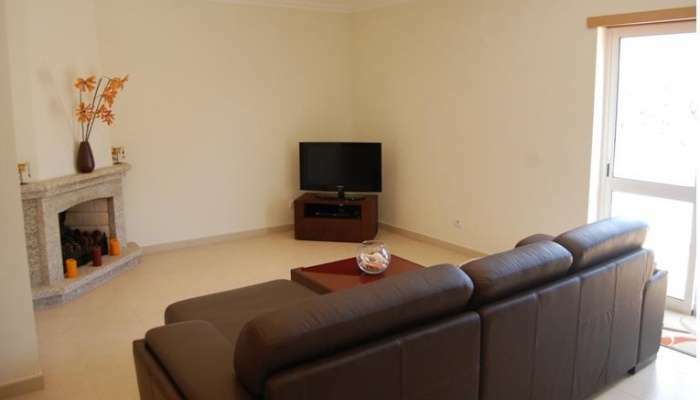 The apartment was completed in 2010 and is close to all amenities. The property has a large entrance hall with double glazed doors leading to a lounge with dining area, a fully fitted modern kitchen, 3 double bedrooms, 1 with en-suite and a further family bathroom. The lounge, kitchen and bedrooms have patio doors onto balconies, making them light and airy and giving fabulous views over the town. 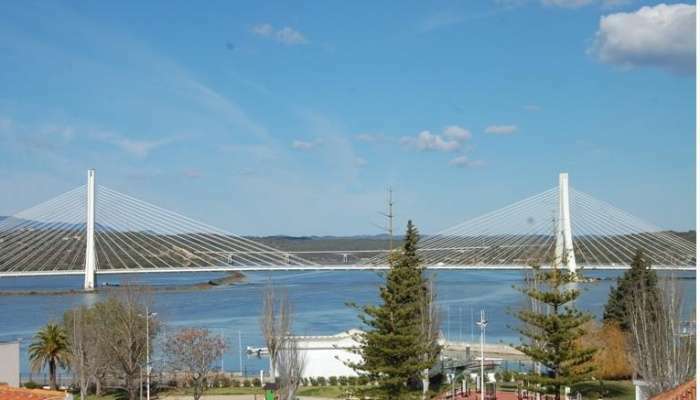 The apartment has access to the large roof terrace which has views across the River Arade and the new bridge. It also comes complete with allocated parking spaces in the underground garage. 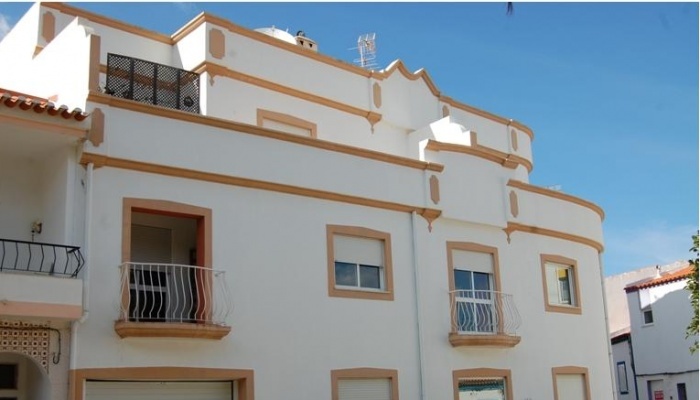 This lovely apartment block is close to the supermarket, shops, bars and restaurants. 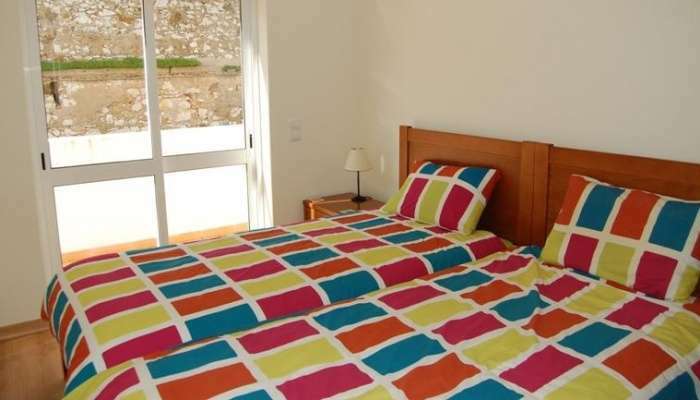 It is also close to the beach and the marina and is only a short drive from golf courses and the airport. 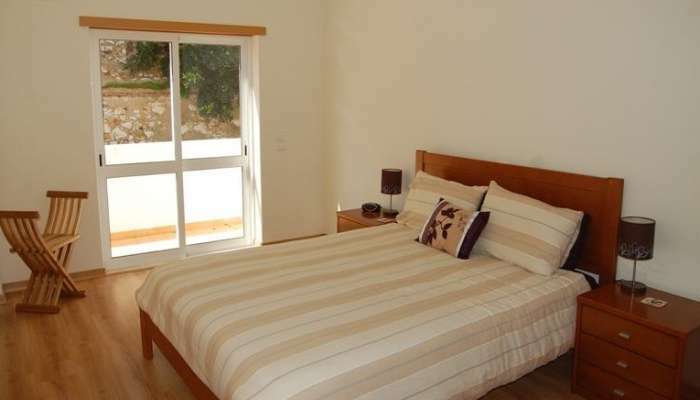 The property is fully furnished and in very good condition. 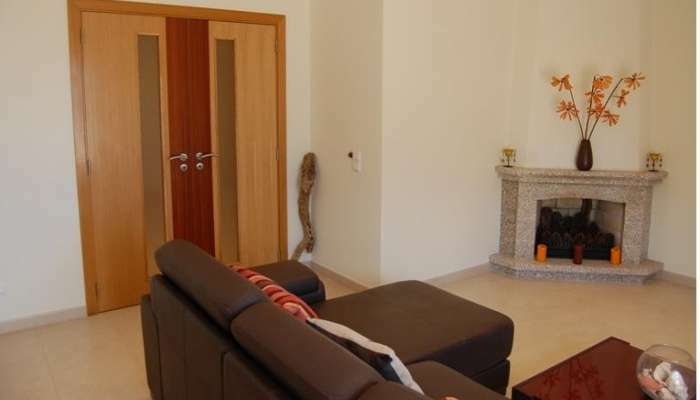 It is a great apartment in Portugal with excellent rental potential! !